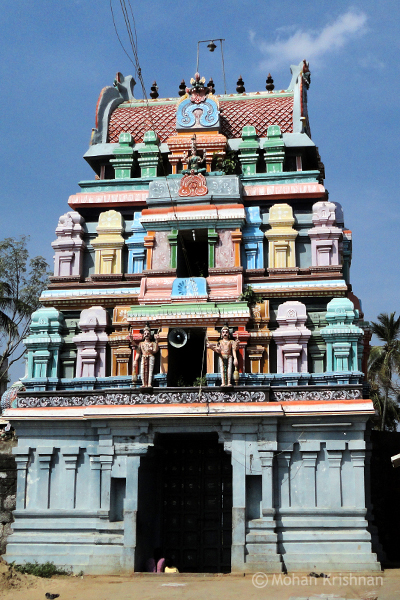 The Rajagopuram of this temple is said to be the oldest one in Tamilnadu! 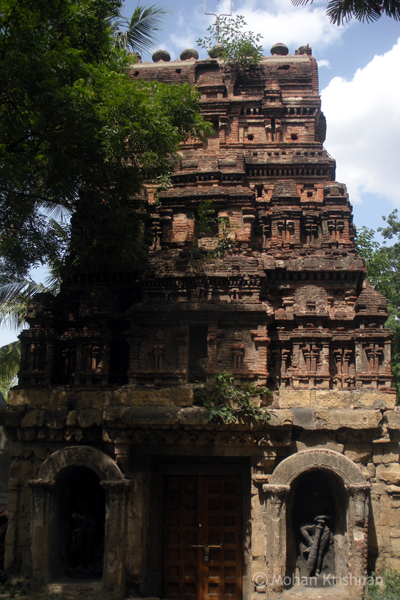 This is an ancient temple which has been renovated in recent times. 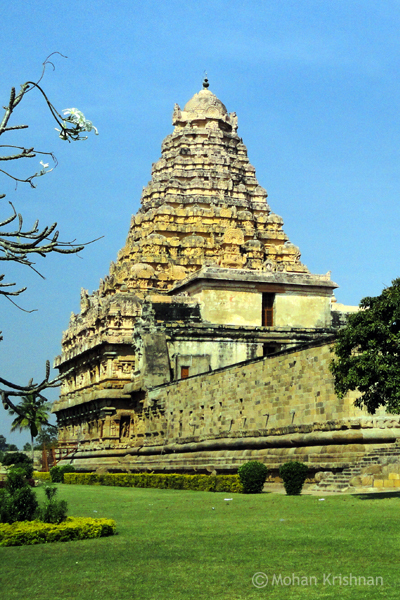 This place was the capital of the Chola Dynasty under the reign of Rajendra Chola I.